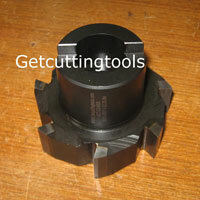 The company is known as a prominent Manufacturer, Exporter and Supplier of Face Mill Cutters in Pune. 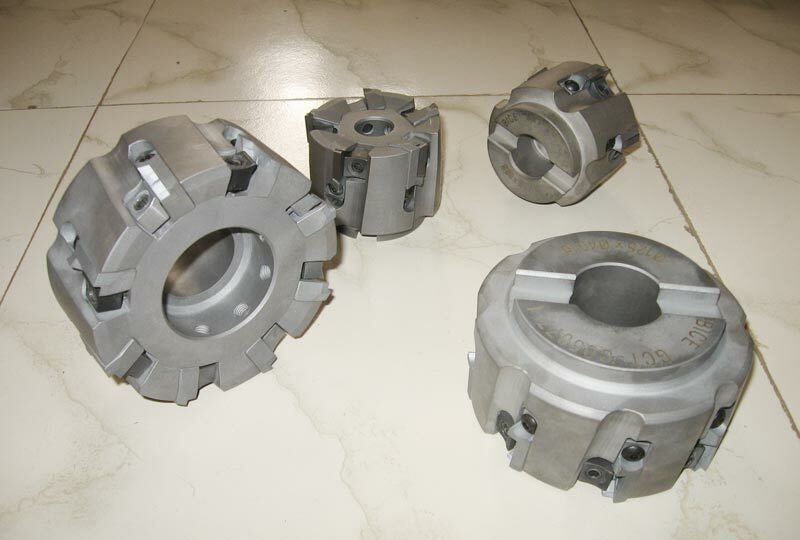 The Face Mill Cutters range includes 250 Dia Face Mill Cutters, Brazed Carbide Face Mill Cutters and Wedge Type Face Mill Cutters. 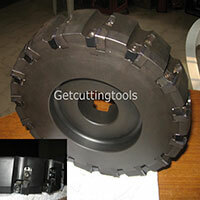 The company offers Face Mill Cutters that are known for their high performance. The Face Mill Cutters are meant for vertical machining center, horizontal machining center of various capacities for machining of metal. These Face Mill Cutters are designed and manufactured to suit standard ISO inserts. 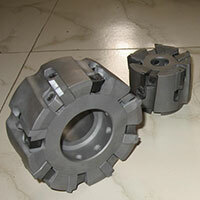 All these Face Mill Cutters are designed to sustain stability at high machining parameters. 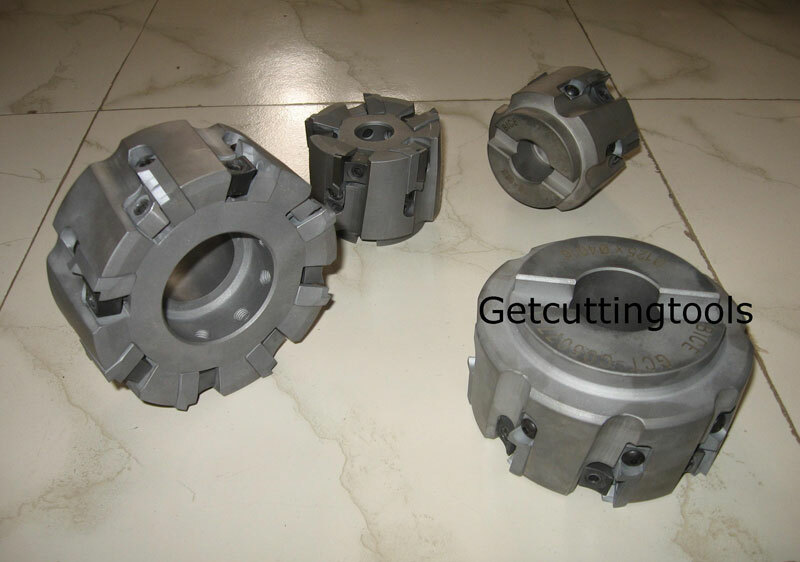 Accordingly, the steel used in the Face Mill Cutters is a high grade alloy steel that is duly heat treated and tempered as well as nitrided. The Face Mill Cutters are dynamically balanced to give high surface finish & stability in dynamic conditions and heavy cutting load. 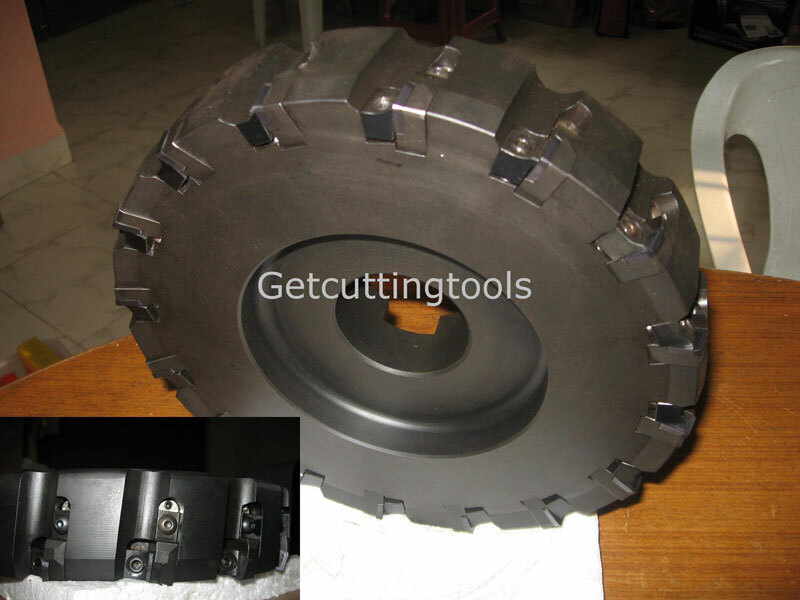 All the cutting edges of the Face Mill Cutters are maintained at equal heights on special machines to achieve uniform wear of carbide inserts, reduce vibration and load on the machine spindles.